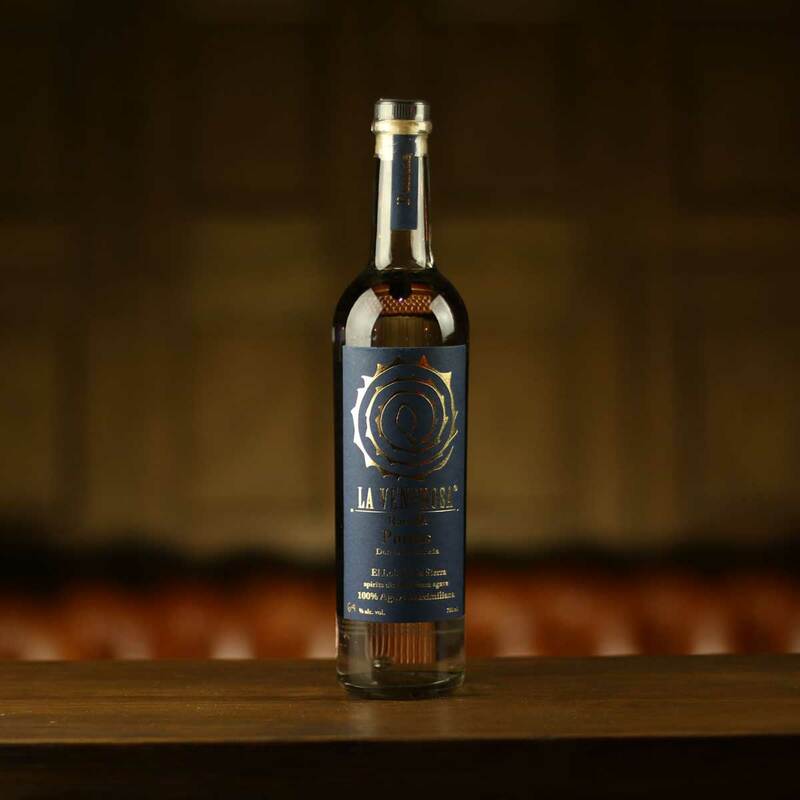 Overshadowed by the success of mezcal, Raicilla is a style of mezcal from the state of Jalisco with over 600 years of distilling history. The Puntas is the only member in the La Venenosa range of Raicilla that doesn’t refer to the region it was produced in, but rather a style of distilling. A one of a kind spirit, the Puntas isn’t legally sold in Mexico due to its very high alcohol percentage. Fortunately, we don’t have the same laws here in the UK. Nose: Floral violet with a slight honeyed sweetness. Taste: Fiery with plenty of spice, underlying notes of apple and caramel. Finish: lemon and pepper, lots of pepper. Overall: Not for the faint-hearted, this Raicilla packs more than just a punch. Please don’t do shots of this. 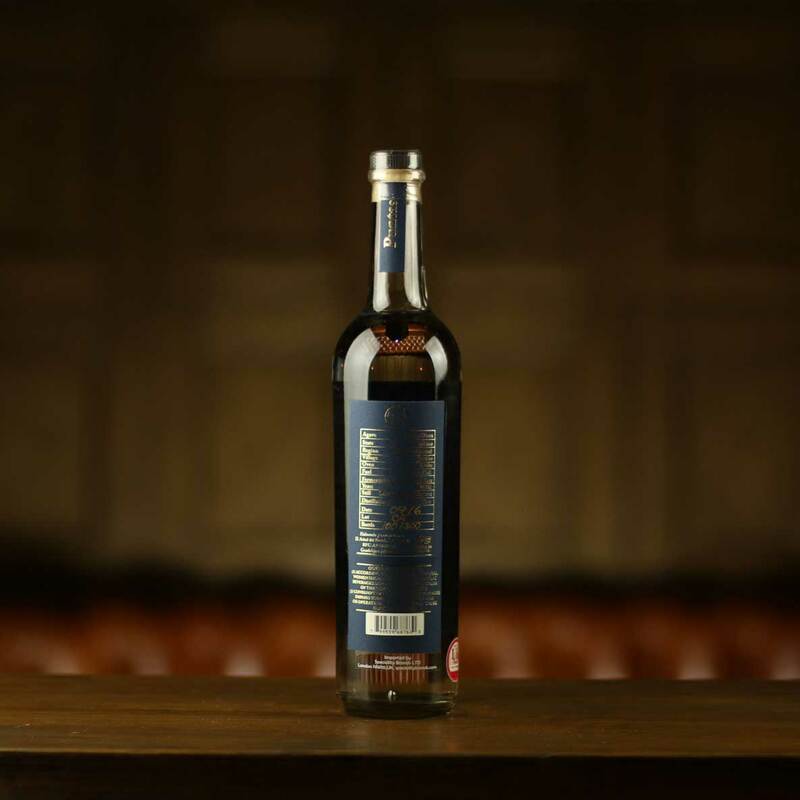 The Puntas should be approached with respect, this wouldn’t be a good way to introduce someone to Agave spirits, but a seasoned aficionado will appreciate this. If the person you’re buying for is a fan of the Puntas you could also try Quiquiriqui, Pensador or Corte Vetusto Espadin. Raicilla is often referred to as a mezcal by definition, not by denomination. The Puntas is produced in the occidental mountains, Sierra. It’s important to note that it isn’t the heads but is the highest distillation of the heart that makes up La Venenosa Raicilla Puntas. 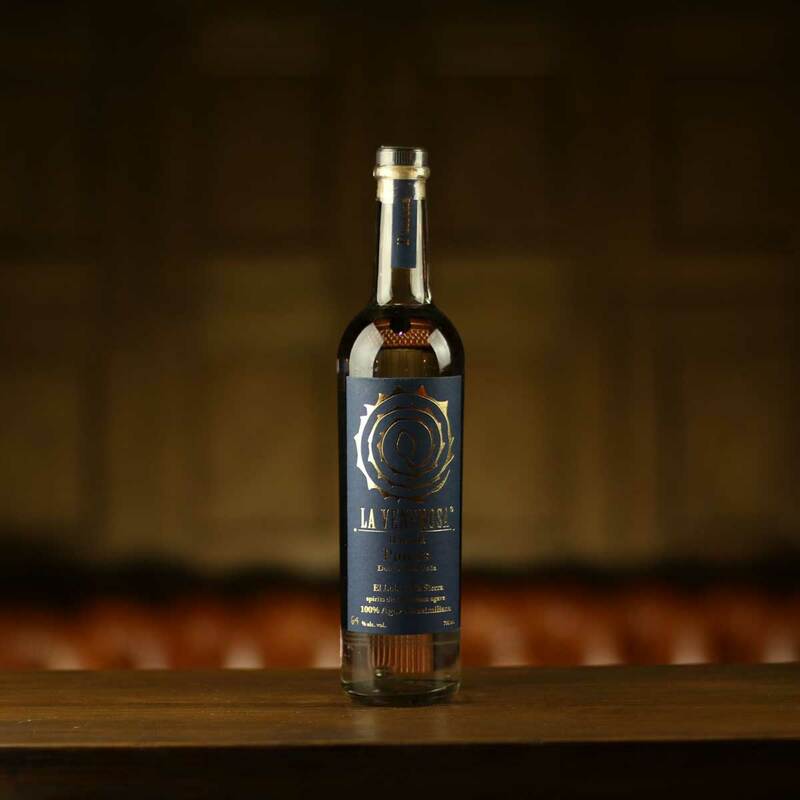 Jacales, Jalisco by maestro Mezcalero Don Gerardo Pena.